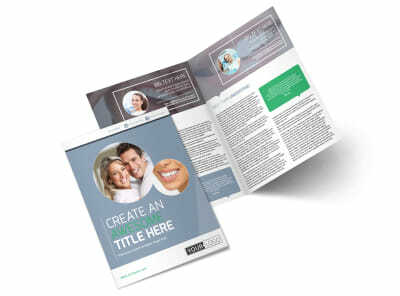 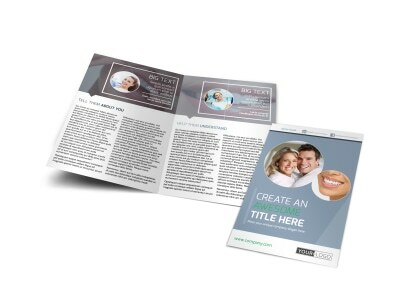 Customize our Family Dental Practice Flyer Template and more! 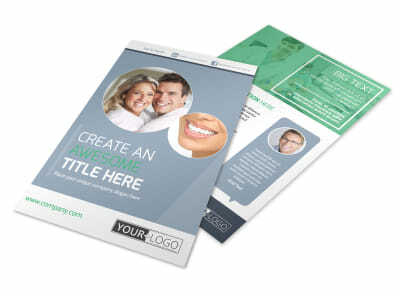 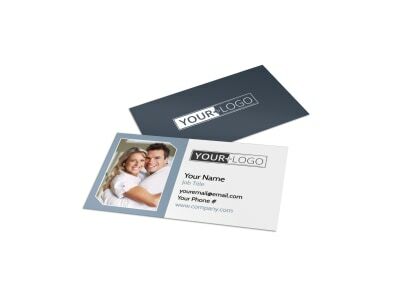 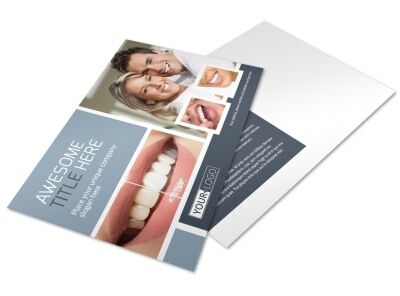 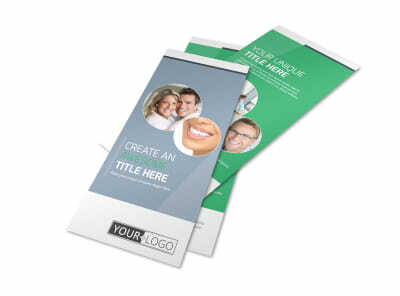 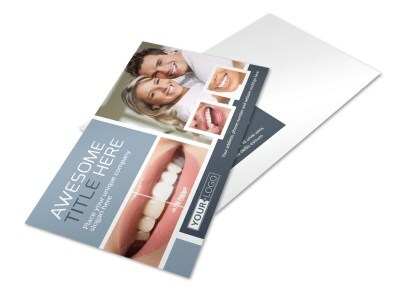 Remind the locals of the many dental services your family practice offers with a custom flyer you make yourself. 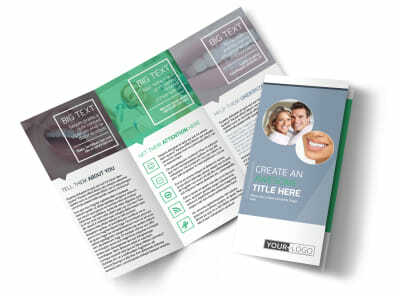 Our online editor makes the process quick and easy; just add text detailing your expertise and background, the services and rates you offer, and any promotional offers for new patients, such as discounted cleanings or checkups. 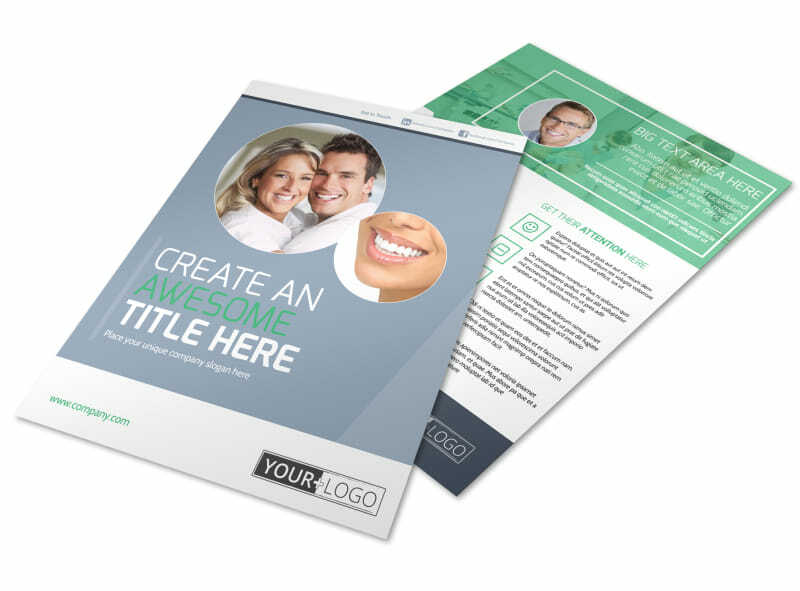 The process is simple and fast; start now!